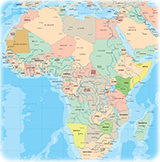 Maps World - Political Map of West Africa. 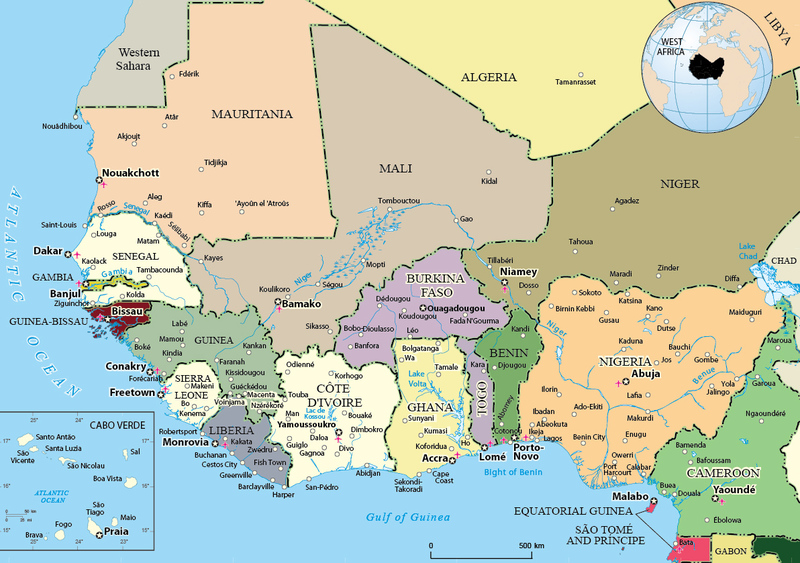 Gulf of Guinea, Nigeria, Cote d'Ivoire and Sierra Leoa. Copyright © Geographic Guide - Benin, Togo. 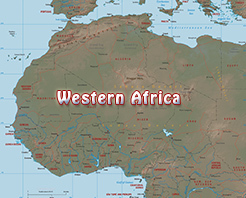 West Africa. Dakar, Senegal.